Membership – Join Farms of Amador! 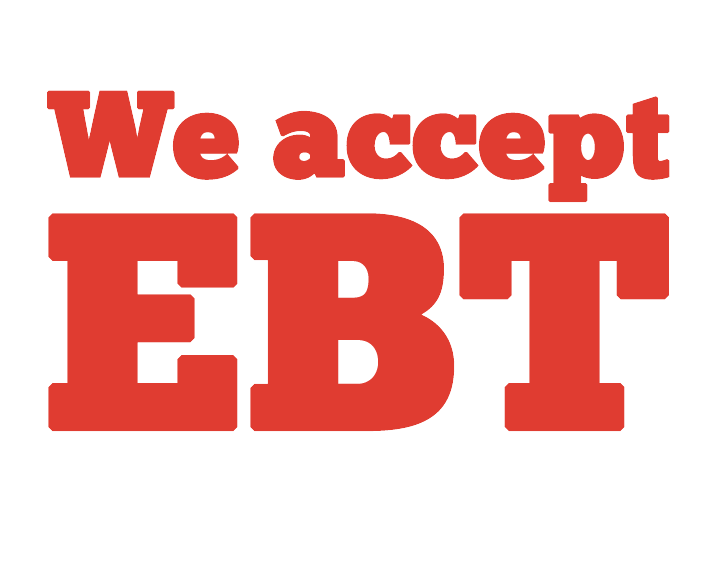 The Amador Farmers Markets are pleased to announce that we now accept EBT payments for your food purchases at all market locations. This entry was posted in Uncategorized by foa-afm. Bookmark the permalink. Welcome to the Farms of Amador and Amador Farmers Market website! Copyright © 2019 AFM & FOA. All Rights Reserved.